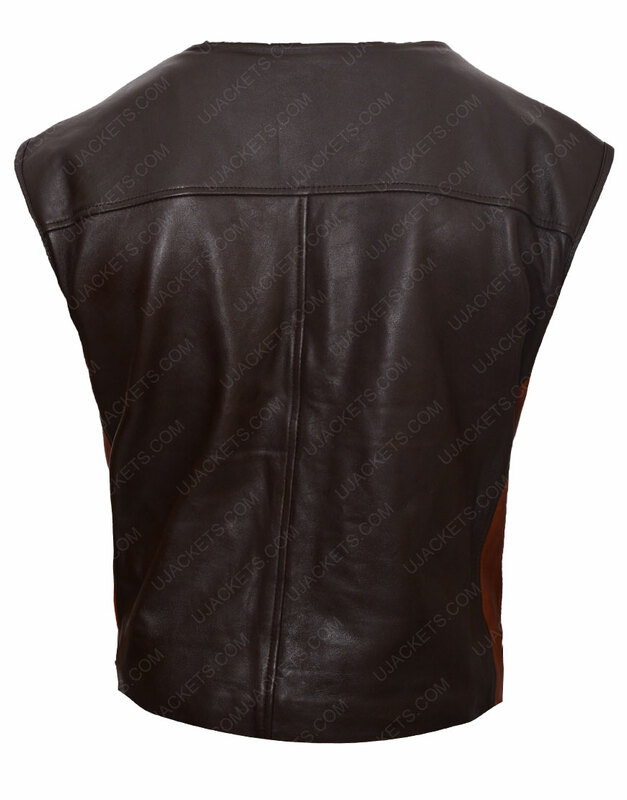 This exquisite attire is a fine replication taken from the famous Canadian tv series Lost Girl, which has been watched by millions because of its thrilling storyline. 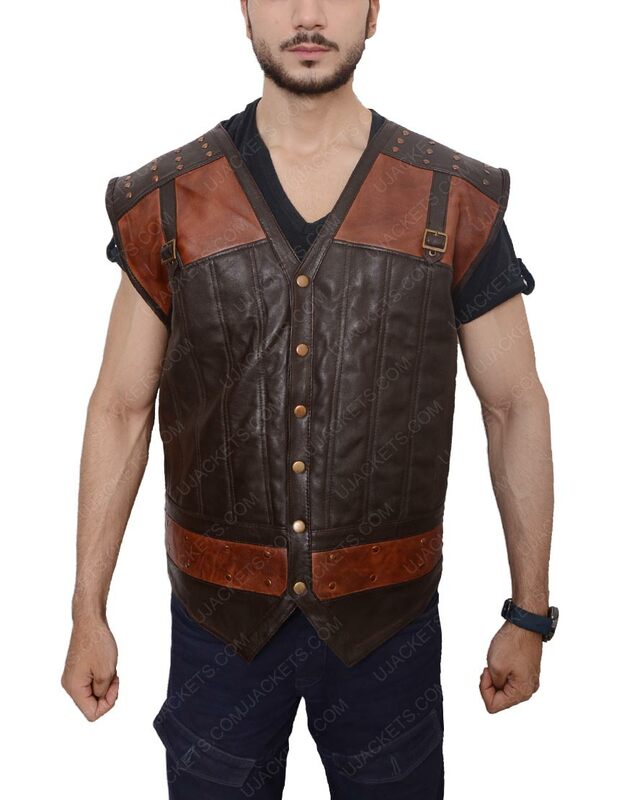 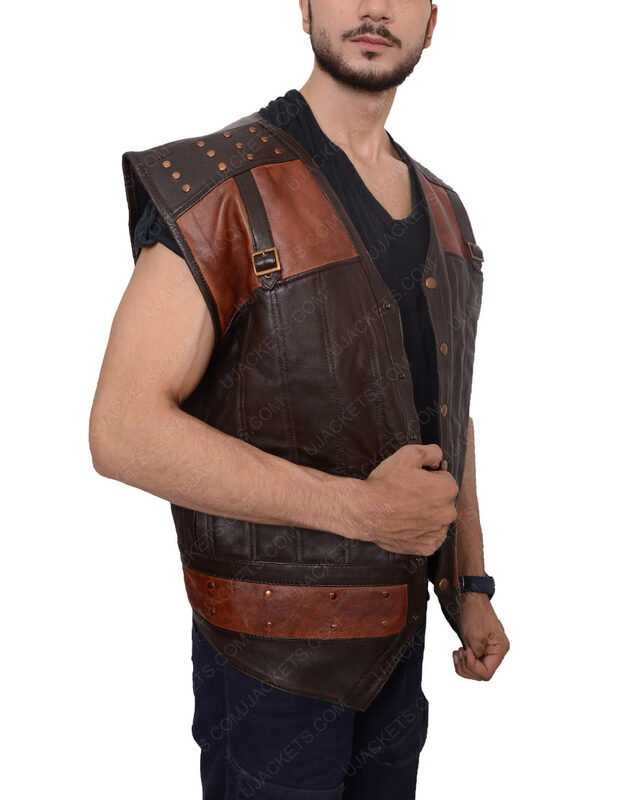 This Dyson Thornwood Brown Leather Vest has been perfectly fashioned with diligent bold styling that uniquely emulates its diligent overall artistry. 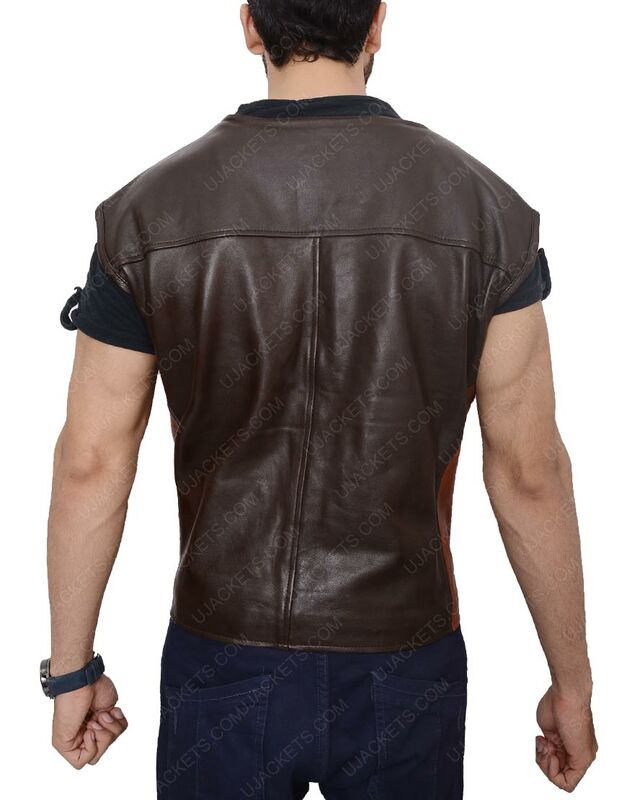 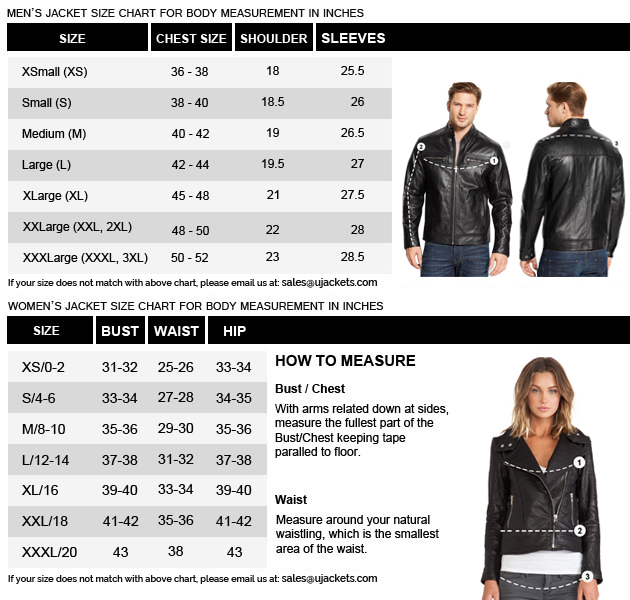 The attire is purely made from the genuine leather material and has been comprised with the stylish V-shaped collar for imitating exquisite bold style. 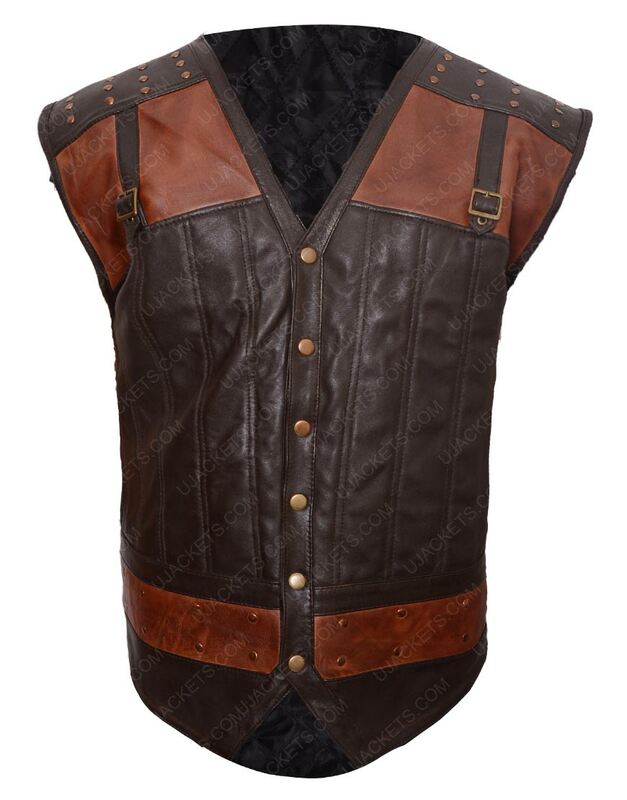 The frontage of this Lost Girl Vest has been delicately made with the elegant buttoned conclusion which makes its overall outlooks highly retro classic.